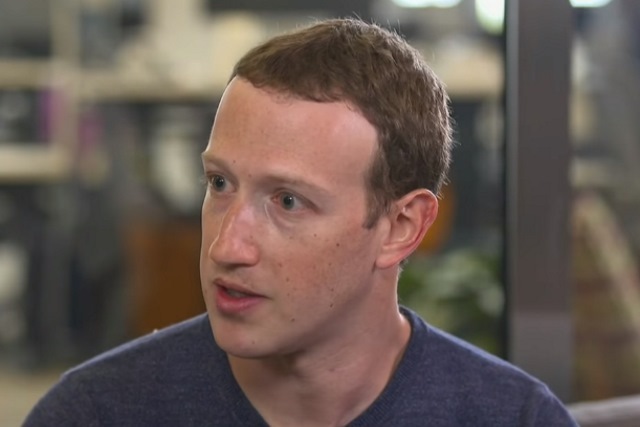 Yesterday, the Facebook founder condescended to issue a statement about the privacy breach, and also appeared in a CNN interview. He was, of course, quick to point out that his company has already cleaned up its act and would be doing a lot more, including auditing apps and developers. So far, so face-saving. One thing he rather forgot about, however, was saying sorry to the hordes of people affected by the matter. He did use the word "sorry", of course, just not in the sense of apologizing to users -- rather he said: "I'm really sorry that this happened." Two initial responses to this: a) that is an utterly pathetic excuse for an apology, if it can even be classed as one; b) I bet you bloody are, mate! This is a massive SNAFU that's incredibly bad for business. In the interview, and in a Facebook post, he talks about mistakes that were made. He talks about lessons that need to be learned. He talks about steps that will be taken to prevent it from happening again. He talks about the importance of transparency. He talks about the need to build up user trust. We've been here before. More than once in fact. Zuckerberg's response to the issue -- when he deigned to give one -- was predictable to the point of parody. So much so that New York magazine published a spoof version of his statement ahead of the actual one, and it was not far of the mark. Throughout the interview, Zuckerberg manages to use an awful lot of words to say very little, certainly very little of any real depth or meaning. He's as slippery and as insincere as the oiliest of politicians. The interview -- and the statement issued on Facebook -- stinks of a man desperate to be seen to be doing the right thing, to save his company as it sheds millions of dollars, rather than a man who believes what he says or fully appreciates the impact of what's happened. The impact on normal people is very real -- that's why there's a #DeleteFacebook campaign. Zuckerberg needs to accept -- genuinely and sincerely -- responsibility for what has happened (and not refer to it off-handedly as the "Cambridge Analytica situation"). He needs to issue a heartfelt, meaningful apology. He also needs to explain why it took it so long to say anything publicly. He talks about the need to regain the trust of Facebook users -- but he doesn't seem to realize that showing them a little respect would be a very good place to start because he's so out of touch with what actually matters to people. Drop the arrogance, Zuckerberg. Develop some humility and some sincerity and come back when you can talk to us like you really care.